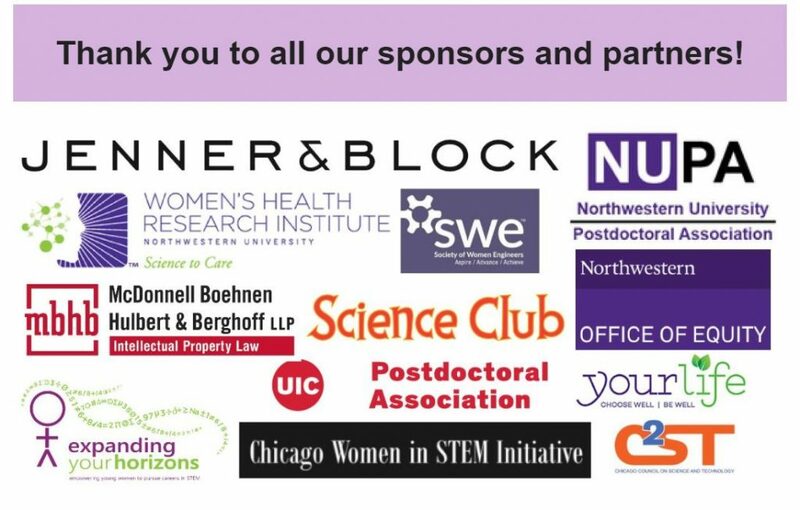 Our second annual Chicago Women in STEM Symposium was a great success thanks to our speakers, the organizing committee, and participants like you! 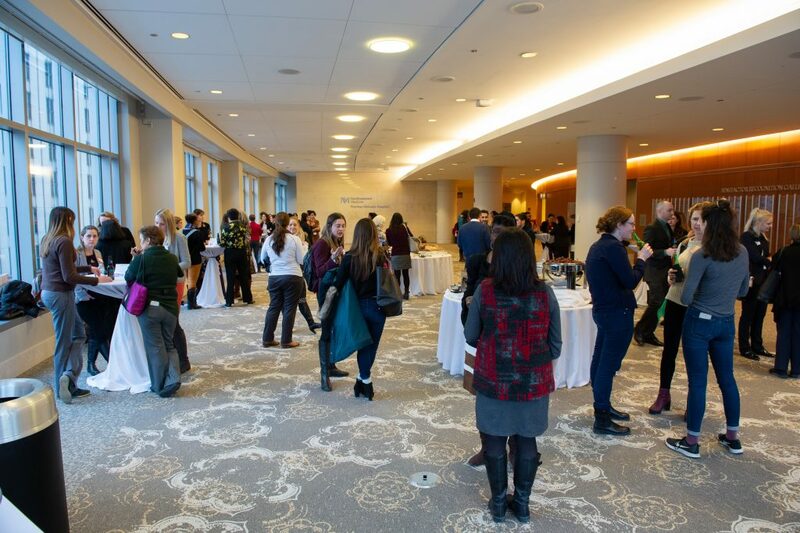 The theme of the event, implicit biases, was dissected through a very well-received interactive workshop, a series of stimulating short talks from women leaders in STEM and medicine, and an illuminating keynote lecture about problems and potential solutions to implicit biases. 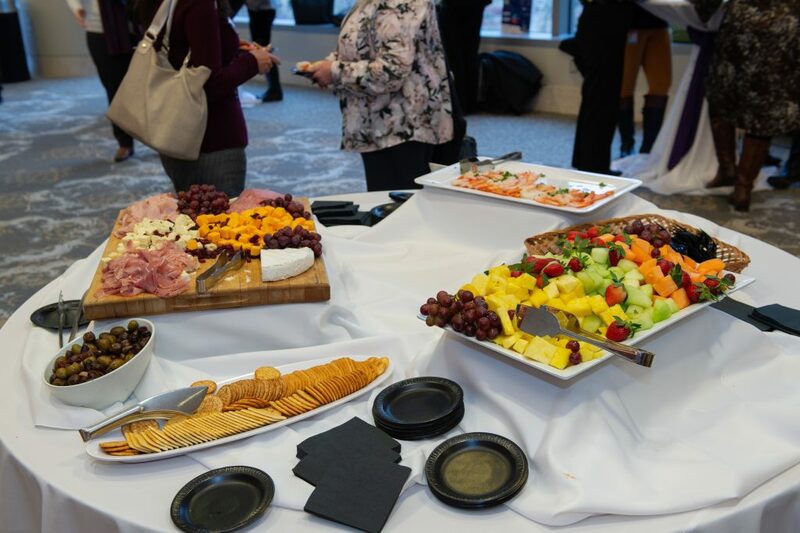 We are writing to share with you some highlights and takeaway messages from our 2019 symposium. 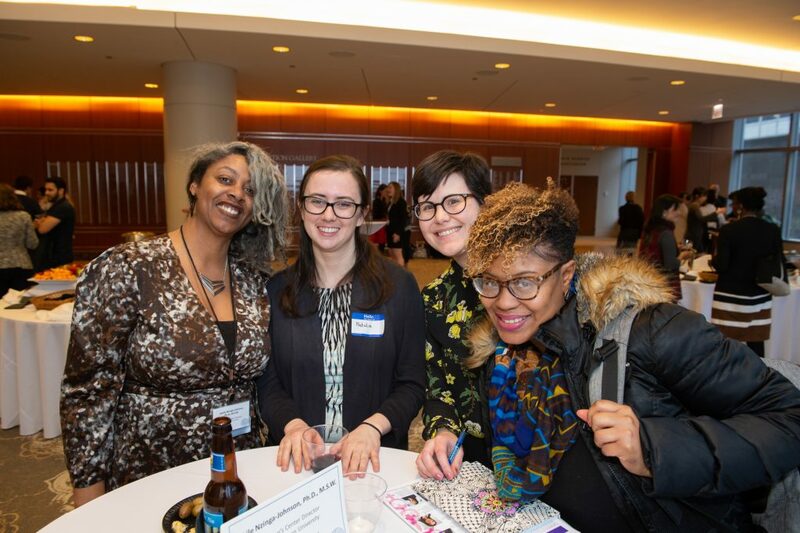 Together, our annual symposium and interdisciplinary mentoring program, STEM Circuits, aim to place Chicago on the forefront of positive change by fostering a diverse and inclusive local STEM community. 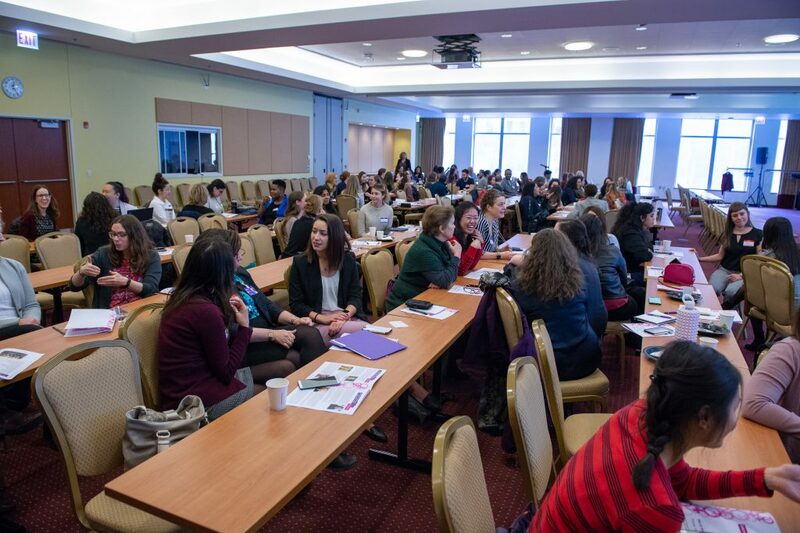 It is our hope that this initiative will not only help increase public awareness of women’s potential, but also encourage all women to recognize and celebrate their own potential and achievements. 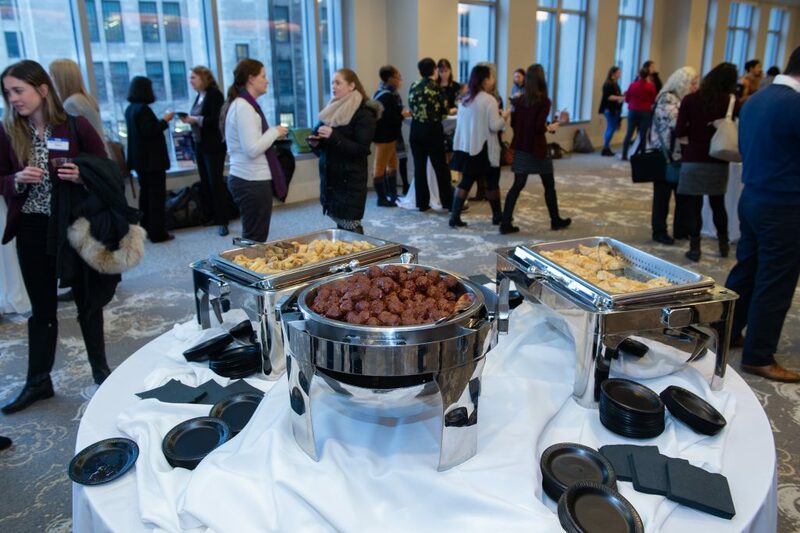 The day commenced with an interactive implicit bias workshop, entitled “Navigating Gender Bias in STEM from the Inside Out“, followed by lunch and refreshments. 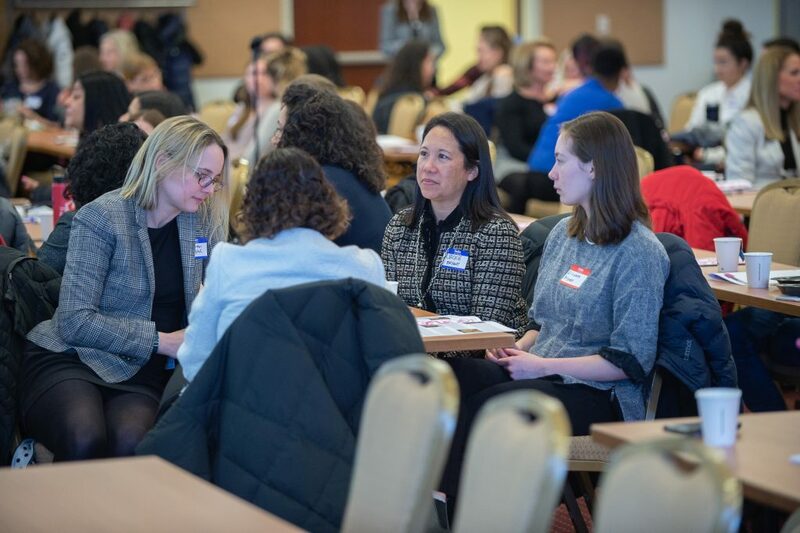 We next shined a spotlight on exceptional local women leaders in STEM and learned first-hand their experiences and motivations on their career path during a series of short presentations. 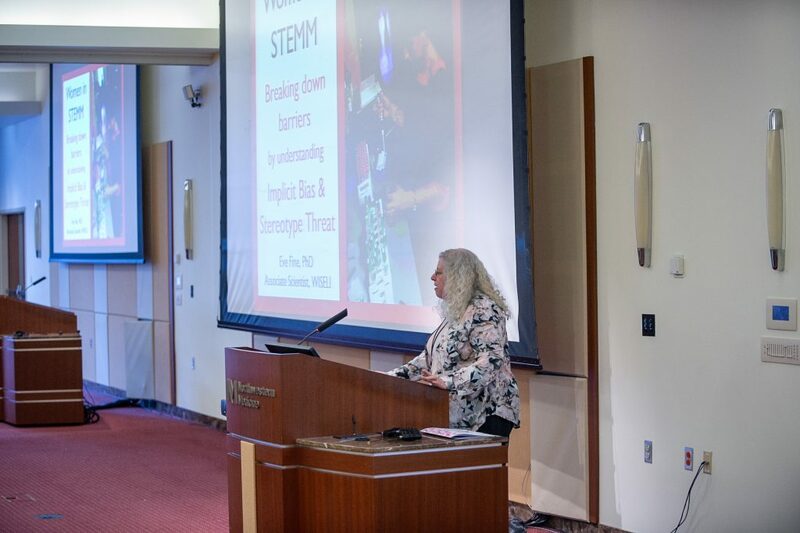 The keynote presentation was delivered by Dr. Eve Fine, a leader from UW-Madison’s WISELI, a research center at the forefront of evidence-based solutions for implicit bias and increasing female STEM faculty. 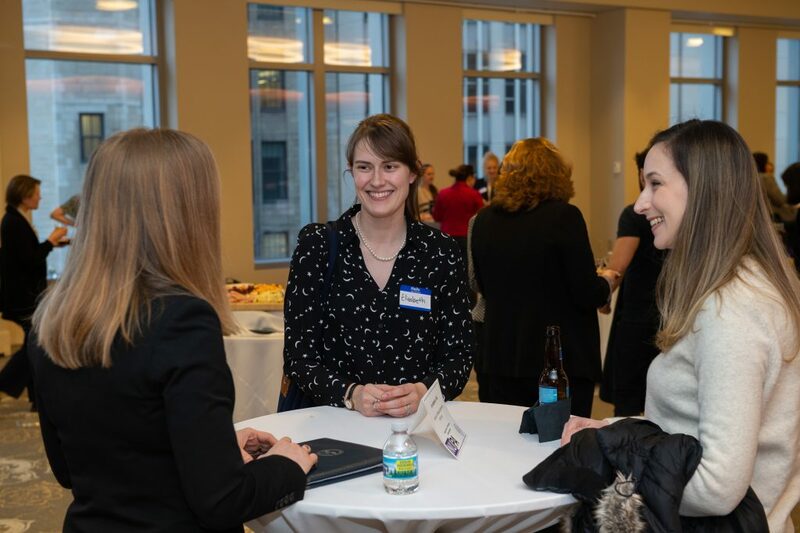 Participants had the opportunity to interact directly with invited speakers and additional invited local women leaders in STEM at the closing networking reception. 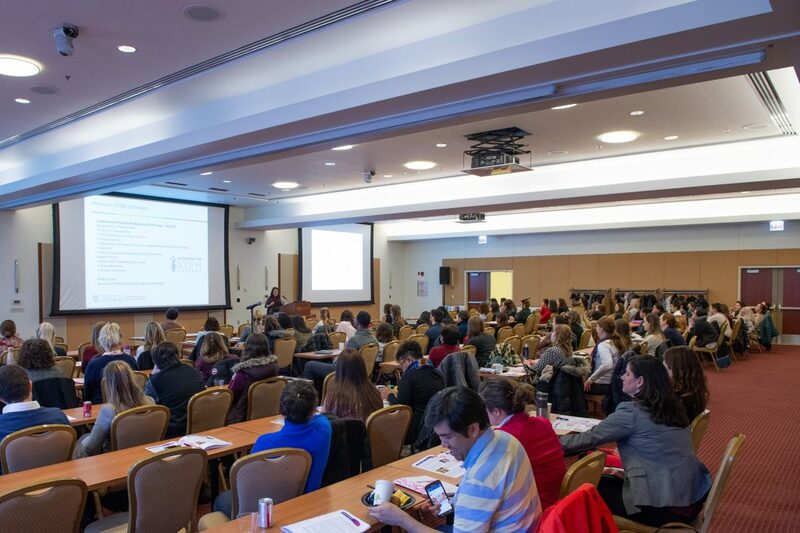 Together, the annual Chicago Women in STEM Symposium and interdisciplinary mentoring program, STEM Circuits, aim to place Chicago on the forefront of positive change by fostering a sustainable inclusive local community. 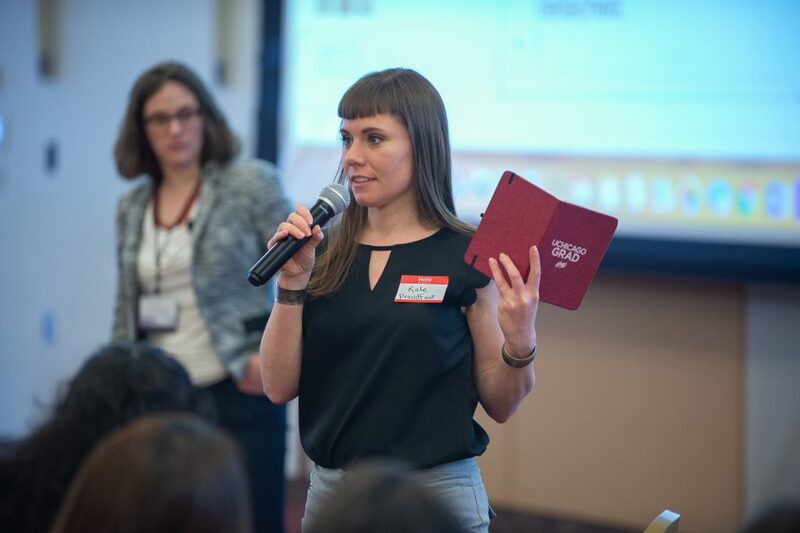 We believe that women are an under-utilized resource, and that increasing diversity will in turn enhance discovery and innovation in STEM to the long-term benefit our global society. 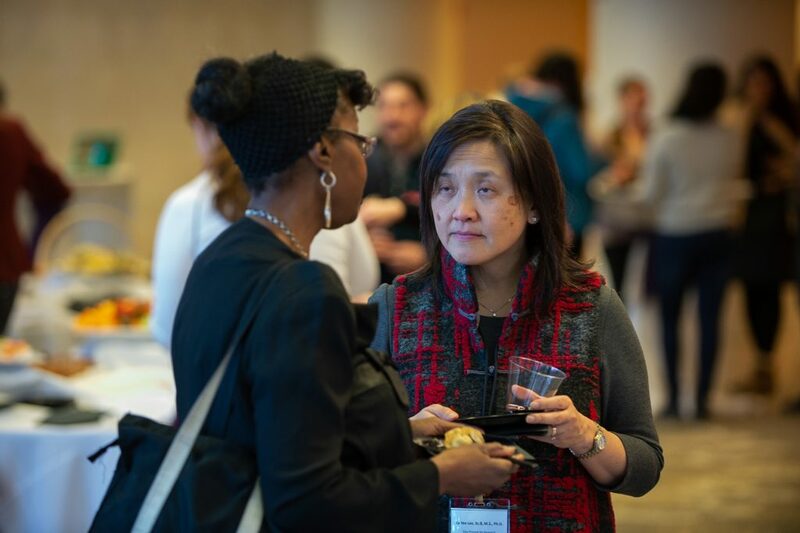 Implicit biases manifest as an obstacle to gender diversity at many levels: in women’s working conditions, in terms of their under-representation at the higher echelons, and in research funding processes. They are perpetuated by both men and women whether they are aware of it or not. Becoming aware of our biases will help us overcome the limitations that those biases bring into our lives. Imposter Syndrome can be a by-product of Implicit biases. 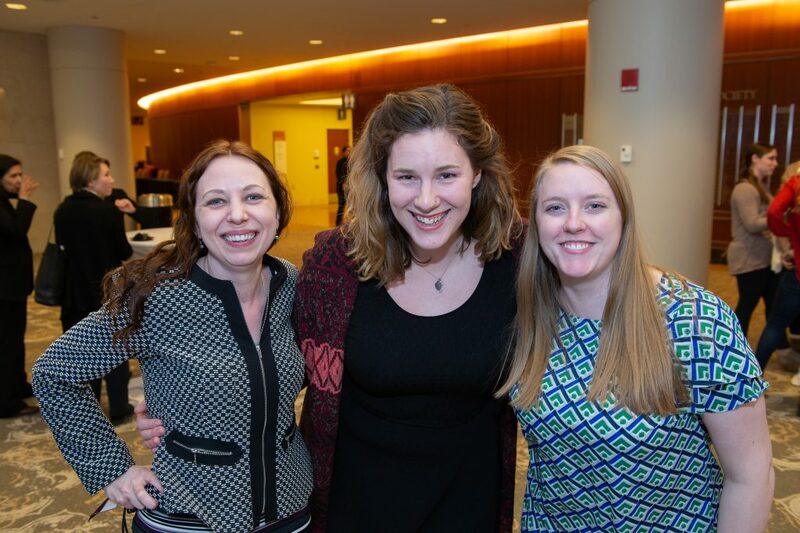 There is no magic bullet to expunge this condition, but one approach would be to develop positive and productive relationships with colleagues. Our environment matters! 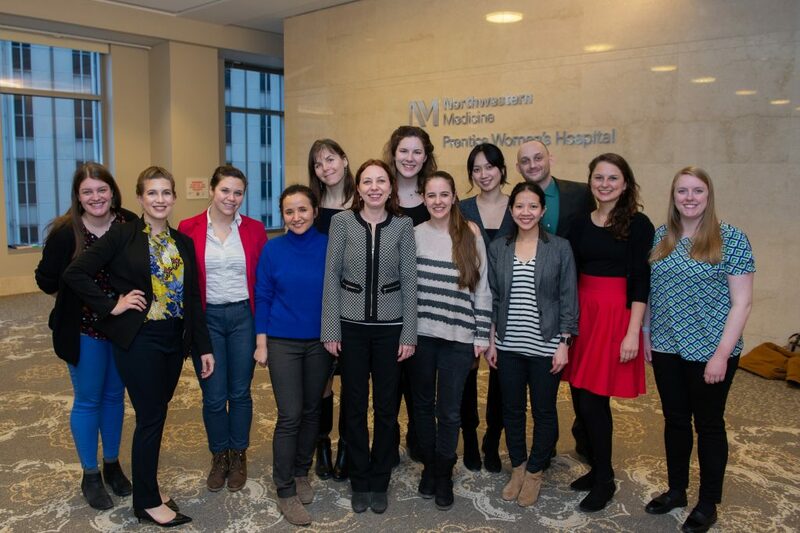 It is also equally important to remain persistent in spite of adversity in academia and STEM. Be aware of our strengths and weaknesses, never stop learning, and be willing to pioneer future initiatives to support diversity and equality. 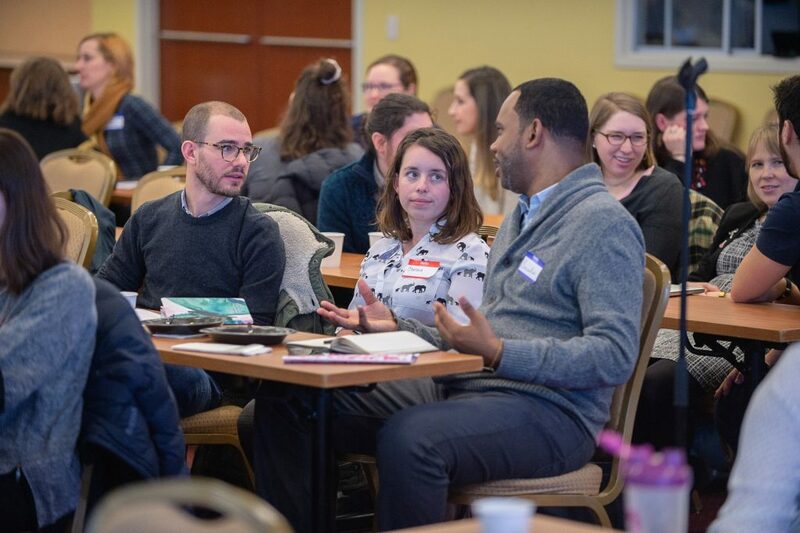 The combined lessons from the keynote address, by Dr. Eve Fine, and interactive workshop, led by Drs. 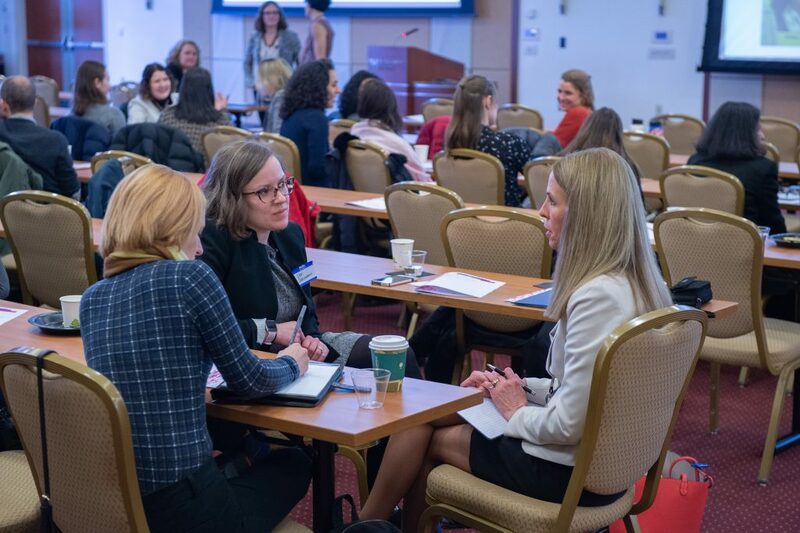 Nancy Ruggeri and Lauren Woods, explored personal biases, discussed ways to mitigate them, and practice strategies for interrupting incidences of bias against themselves and others, for example by understanding implicit bias and stereotype threat. Together, they illuminate how one’s own perceived identity and the environment can influence one’s performance and self-perception. Visit our website to watch the keynote lecture (available soon). 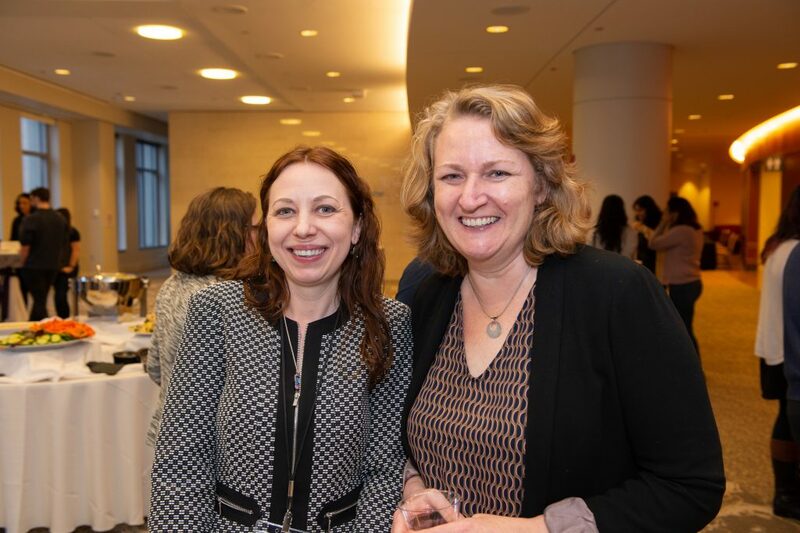 Dr. Giaccino shared her story about founding Brave Initiatives to empower high school girls by teaching them coding as well as leadership skills, and emphasized the importance of knowing the community when one wants to start a nonprofit. 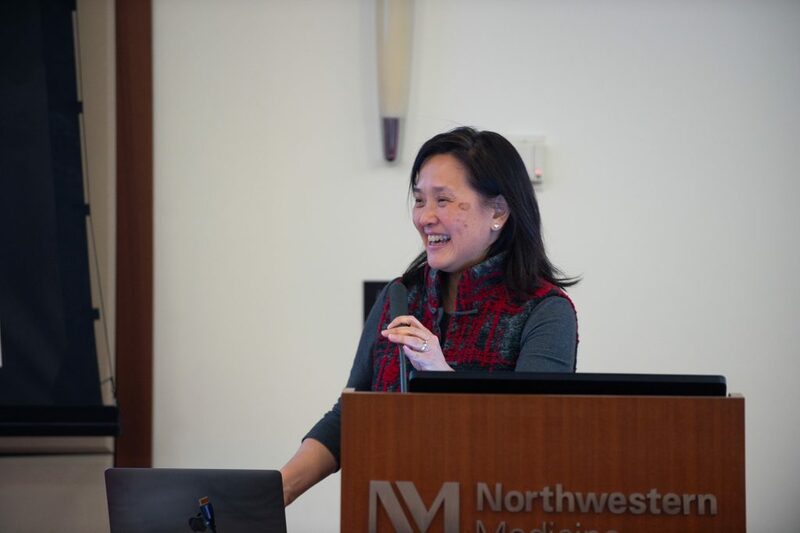 Dr. Ka Yee C. Lee suggested we might benefit from being a little more open with others about our losses by compiling an “alternative” CV of failures, which could inspire a colleague to shake off a rejection and serve as a reminder that our response to failure is a key part of being a scientist. 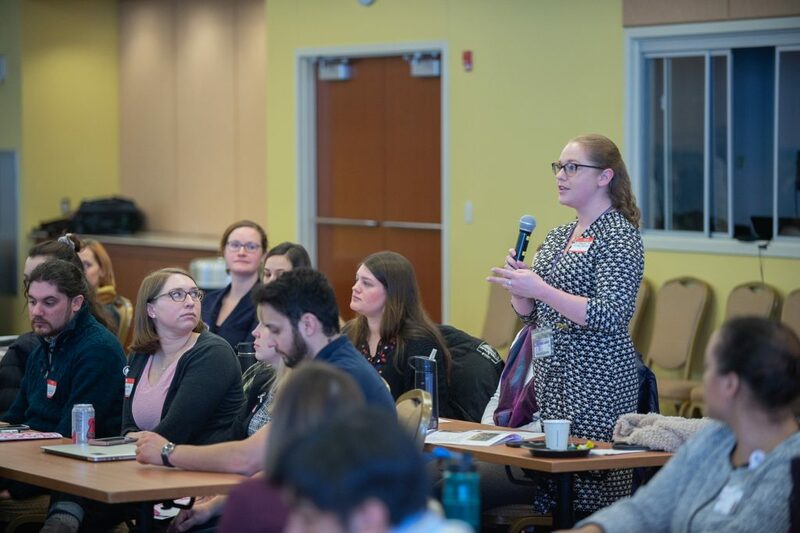 Dr. Elizabeth Glover stressed that it is essential to start involving male colleagues in our ongoing efforts to increase public awareness of implicit biases and support gender equity in STEM. Dr. Shikha Jain shared some of the scrutiny she faced at her earlier career stage and championed the “HeForShe” movement. 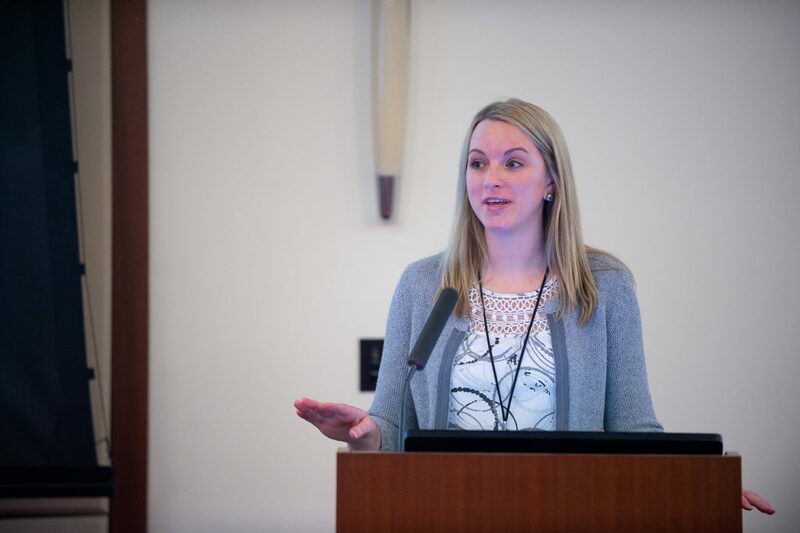 Dr. Kristina Ropella emphasized the importance of the emotional intelligence, defined as the capacity to understand others, in the leadership roles. 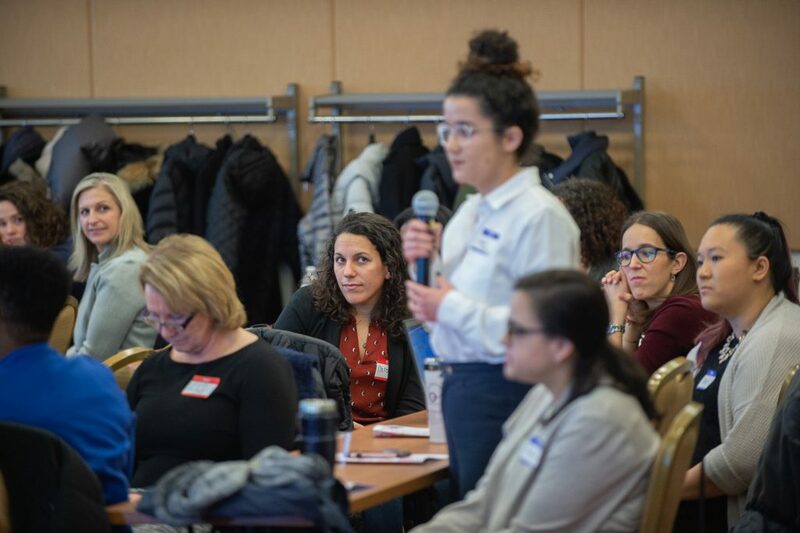 Overall, many participants thought the speakers were down-to-earth, engaging, and disarming with their honesty regarding their experiences as women in STEM. 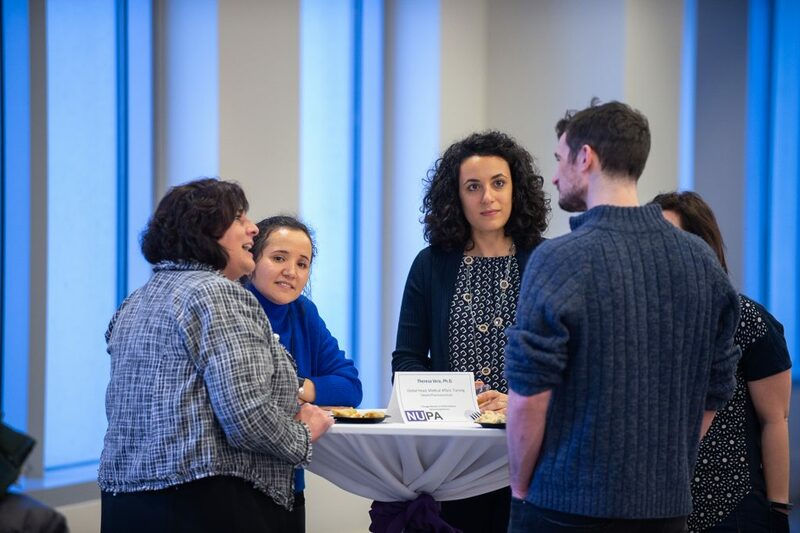 If you represent an organization or individual interested in partnering with us or speaking at a future IWD event, or if you have general questions, please contact us at women@nupostdocs.org. 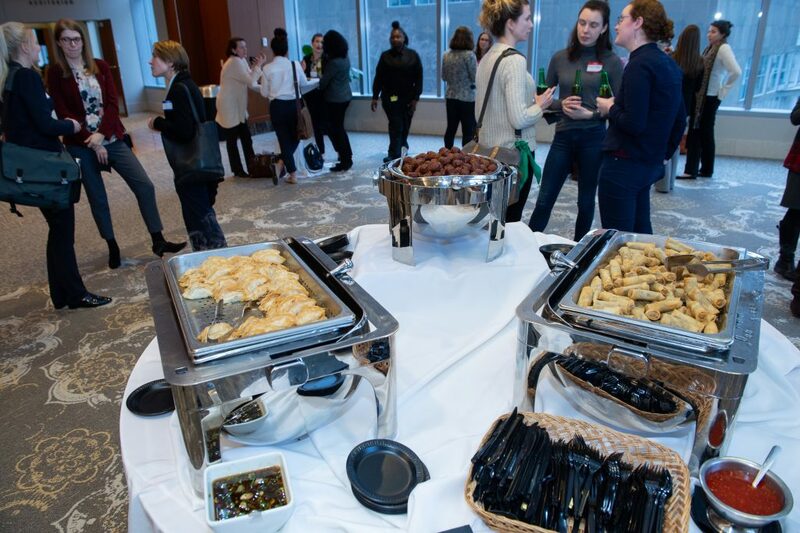 Please refer to our dedicated pages for detailed workshop, speaker, and partner information.